Your Trusted Source For All Things Film. 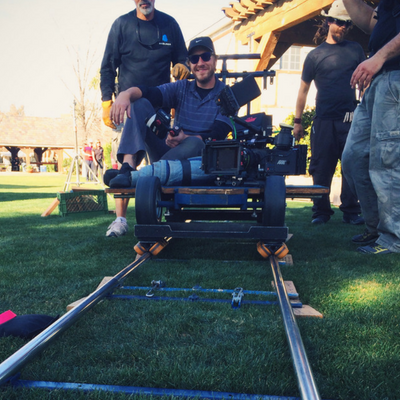 BenHD has been filming in the valley for over 15 years with local & national clients. Productions are focused on quality and attention to detail, providing the professional service your company is looking for. 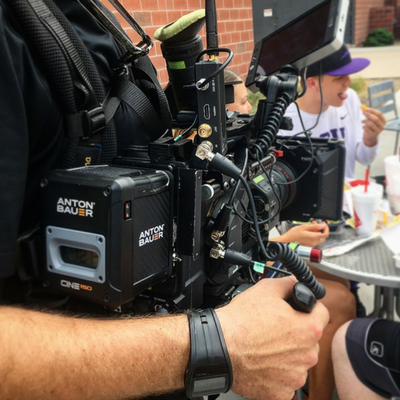 From camera operator, to insured production, BenHD has you covered! Looking for top of the line gear? Check out the extensive list of camera packages and 1 ton grip and electric packages BenHD has available for rent. BenHD is trusted by big brands and small businesses alike. Specializing in high end, original sports content, commercials, testimonials, lifestyle, ​& documentary style videos. Let BenHD tell YOUR story!